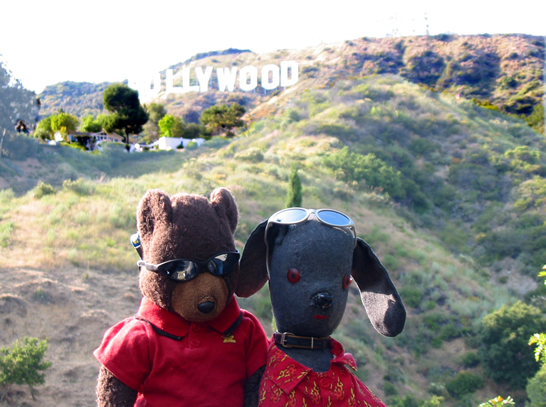 Here are some pictures of their trip to Hollywood. The boys plan to take Hollywood by storm. ...and touch up their tans. 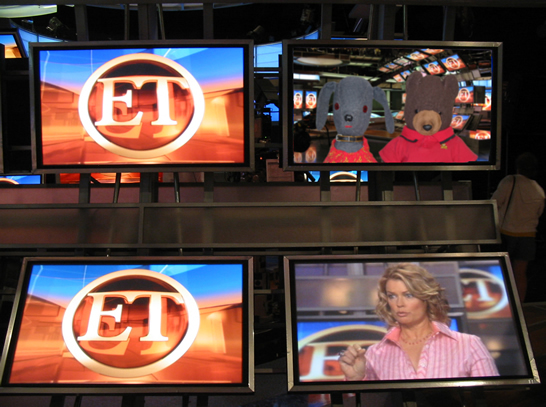 Next it's off to Paramount Studios for their on camera interview with Mary Hart on the set of ET. Move your cursor over the boys to see them up close. The boys have little patience for the psycho-babble of Dr. Phil. The boys were fans of Tom Cruise before that whole coach jumping episode on Oprah. Donald Duck on the other hand has never done anything quite so embarrassing. After the stress of Tinsel Town the boys de-stress in Palm Springs.